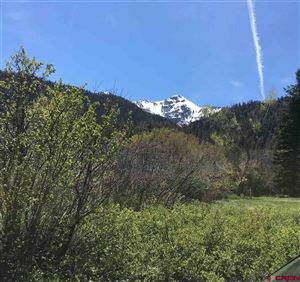 Ouray Valley: Located between the towns of Ridgway and Ouray on the Uncompaghre River. 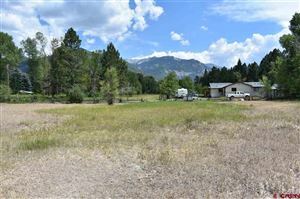 This area boasts many subdivisions with lots ranging up to 5+ acres and larger ranch parcels containing 40 or more acres. 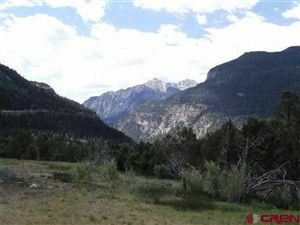 The valley topography offers river bottom agricultural land with many large and generational ranches servicing vast hay fields and cattle operations. 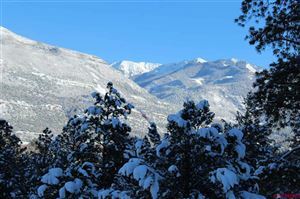 The subdivisions and homesteads in this area also boast dense pockets of Spruce, Cotton Wood and Aspen trees. 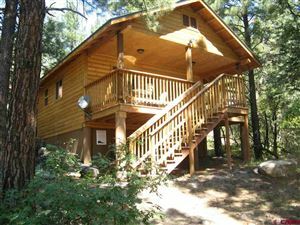 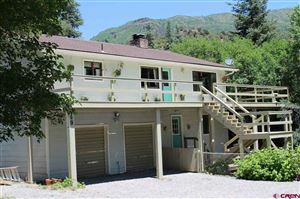 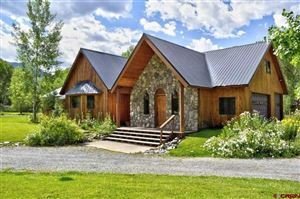 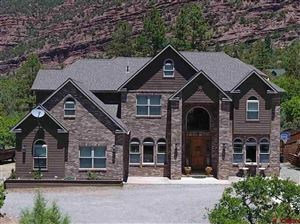 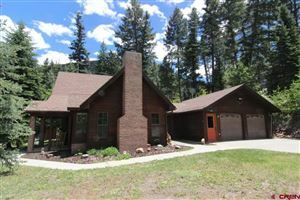 With easy access to both the towns of Ridgway and Ouray the valley lifestyle is coveted. 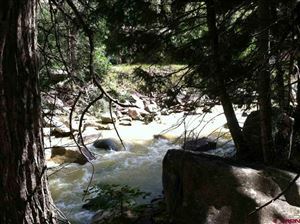 Some parcels will have Uncompaghre River frontage, feeder creek frontage or irrigation water.